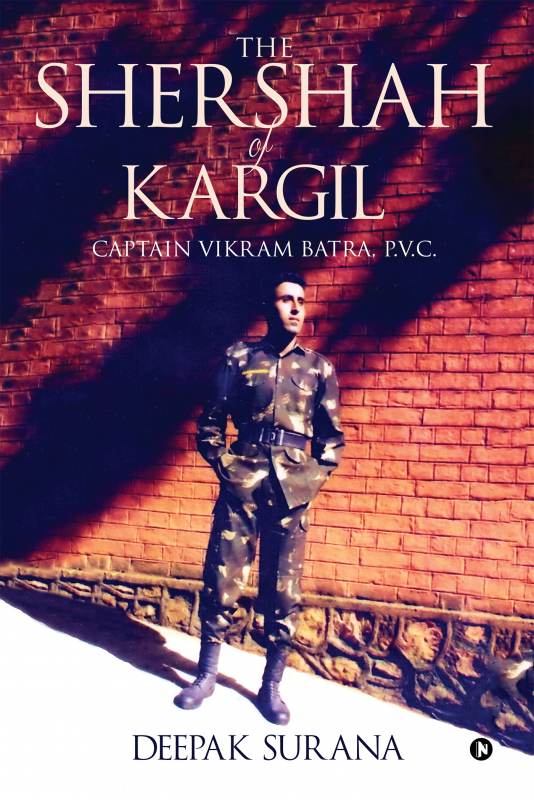 Kargil war hero Captain Vikram Batra was martyred at the tender age of 24. 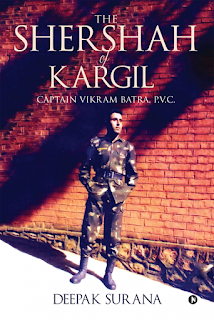 The biography of Captain Vikram Batra "The Shershah of Kargil" has been written by 21-year-old Deepak Surana. Though books on Captain Batra have been written before, according to Deepak this is the first book that is based entirely on primary sources. For this Deepak interviewed about 30 to 35 people and visited four different locations in North India.